My name is Tracy Brisson and I’m a wedding officiant and elopement & intimate wedding planner in Savannah, GA. It probably does not need to be said, but I’m not your ordinary wedding officiant, and that is by design and circumstance. 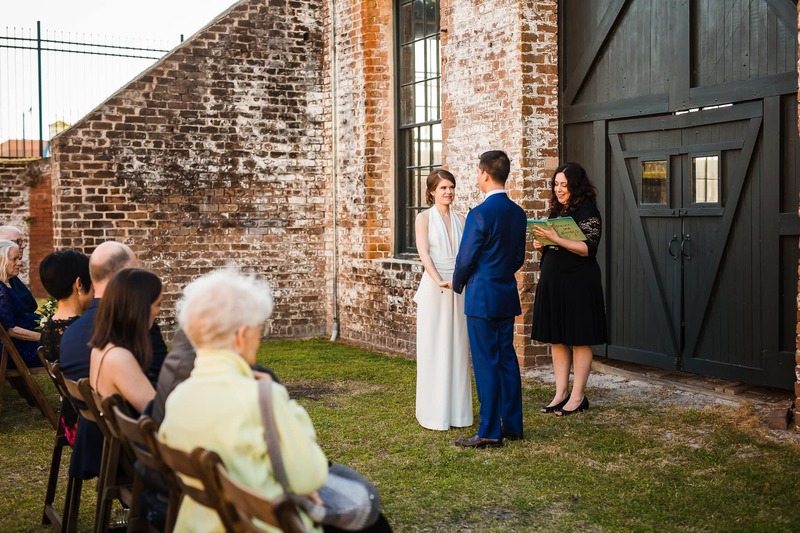 I decided to become a wedding officiant in 2014 when I couldn’t find someone local for my own Savannah wedding who met the items on my checklist for an ideal officiant. I wanted someone experienced, independent from a church, who had a modern and creative vibe to her and offered ceremony content focused on romance, adventure & teamwork. 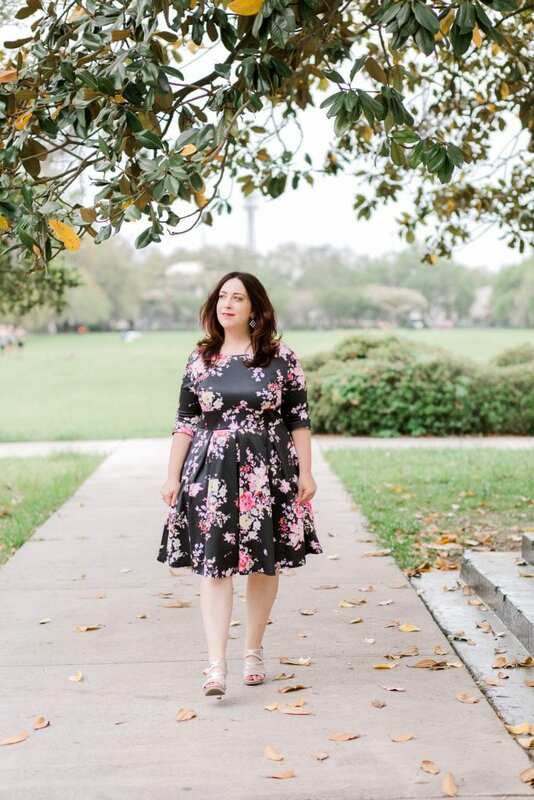 I also hoped to find someone who was transparent about pricing and how she worked so I could do my wedding planning on my lunch break or late at night without needing someone to get back to me about basic details. In the end, I could not find a suitable professional officiant for the celebration we were planning. I researched everything I could about wedding ceremonies and wrote my own. Our ceremony told our love story, with lots of personal pop-culture references, and we hired a friend to perform it. I found that I loved the whole process of customizing and tailoring a wedding ceremony experience. 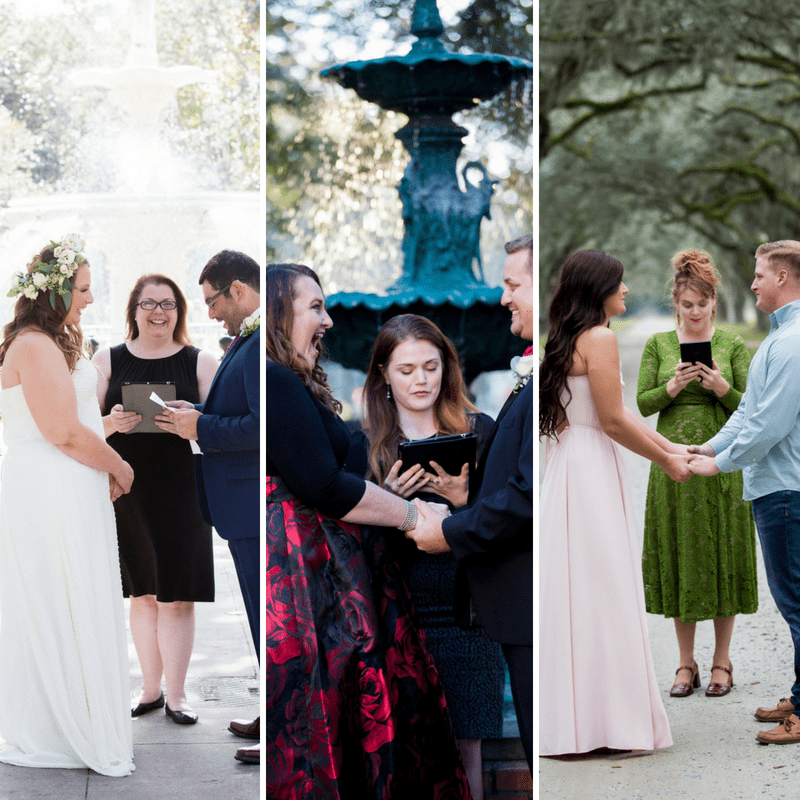 A few months after my wedding, I wondered if other people faced the same issue when searching for a Savannah wedding officiant … so with a lot of professional experience in consulting, writing and public speaking already under my belt, I decided to begin officiating other couples’ marriages as a side-project. I set up a website and within a year, I was officiating full-time. 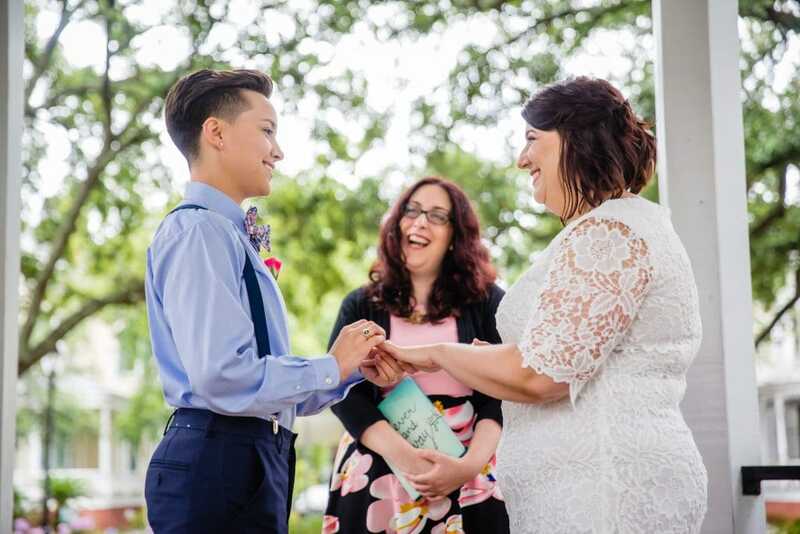 Within 3 years, I had 4 officiants working under me, a scheduling manager, and a thriving complimentary elopement and intimate wedding planning service. Savannah is essential to my own love story and I love being an ambassador for all it has to offer. I adopted Savannah as my home city in 2012. 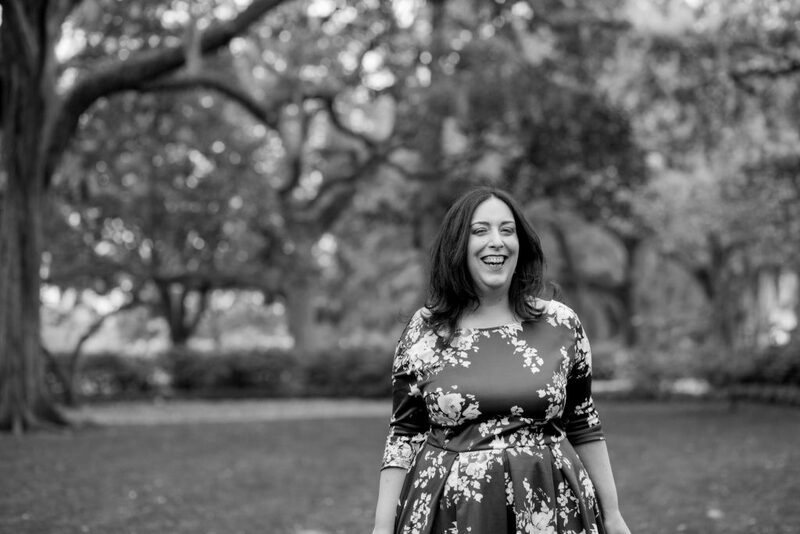 Born & raised in Massachusetts, I spent the first 15 years of my adult life in New York City, working hard in public service and playing equally as hard outside work as a single lady (think Leslie Knope with a small dose of Carrie Bradshaw). Despite the fact that I had a great career and friends in New York, I felt stuck in place after so many years there. I had a larger goal to lead a more meaningful life filled with joy (I even gave a TEDx talk about it). So I decided to take a big risk and move to Savannah, a place I’d visited many times as a tourist. Not only did I fall in love with this city, but with an amazing man, Josh, who became my husband in early 2014 in Troup Square. (You can read more about my experience planning my own wedding here.) In July 2016, we had a baby boy, Alex, who joined his fur-brother, Forrest, who we adopted from the Humane Society in 2013. I officiated over 200 ceremonies pregnant and am positive that my son was born two weeks early because he could not hear the words “by the authority vested in me by the state of Georgia” even one more time! 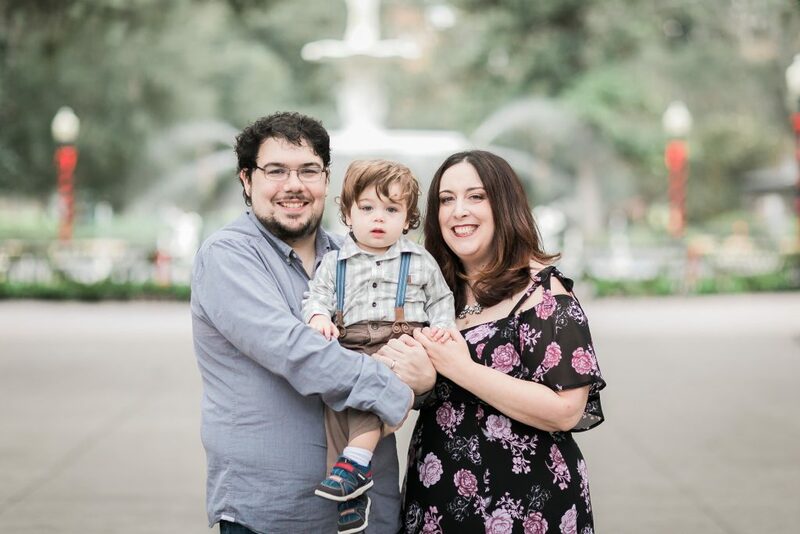 While there was a time in my life where I wasn’t even sure if I even wanted to get married or have kids, I have loved growing my family in this city and highly advocate married life. Even the things I don’t like at times, I find I love. Savannah is a beautiful, progressive city of natives and transplants with amazing options for culture, food, and more. If you’re planning a destination wedding, I can’t wait for you to enjoy it like I do during your visit. You can read some more information about my background and what I do in my spare time in a random facts blog post I created. My work is inspired by my experiences, skills and my singular belief that all love is beautiful. Before I began officiating weddings, I owned a recruitment and career consulting company called The Opportunities Project, and before that, worked as a Director for the New York City Department of Education’s teacher recruitment programs. I also published a bestselling resume book for teachers called Confessions of a Teacher Recruiter: How to Create an Extraordinary Resume and Hook Your Dream Job. Helping people through one of the most stressful moments of their lives- finding a new job- left me with a number of skills I am grateful for and apply daily to my work with couples. I am highly sensitive to individual needs, try my best to be flexible and responsive in all situations, and introduce laughter, fun and enthusiasm whenever I have the opportunity to do so. My continuing experience with couples informs the themes I gravitate toward in my ceremonies. As I wrote in a piece for Athena Talks about how much I love my work, I keep every ceremony I have ever prepared in an Evernote notebook, accessible from my ceremony tablet, itself protected in a blue-green case that says “Love and Forever” and revisit them often. When I arrive at a wedding, I believe I bring the combined vibrancy and energy of every couple that came before inside that tablet. I am a big fan of using technology to make lives simple and easy, and I embrace software and tools that make my clients’ planning stress-free throughout our work together. 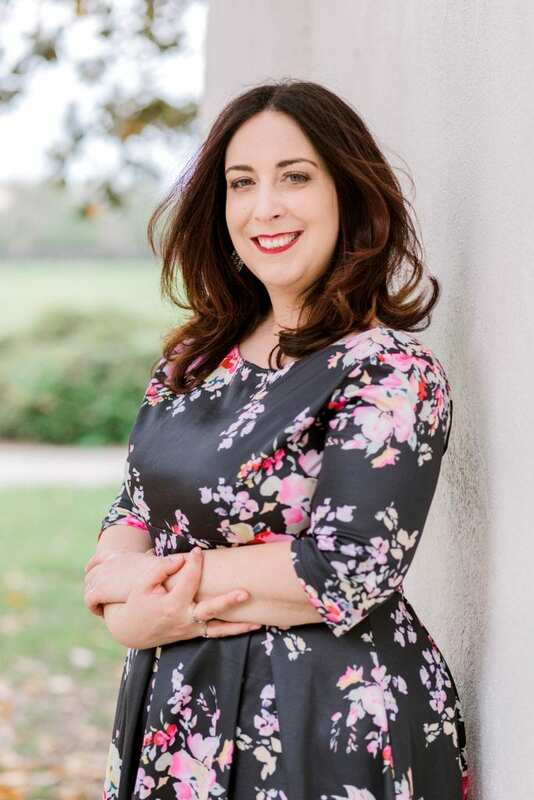 I also believe in always striving to be better and am an active member of the International Association of Professional Wedding Officiants and Savannah’s Tourism Leadership Council. A wedding ceremony should be the heart of your celebration and should not feel “separate” from the reception. It is extremely important that everyone’s constitutional right to marry the person they love is respected … and defended. Finally, I am privileged to work with a fantastic team of Partner Officiants and professionals. As my wedding business has grown, I cannot work with all of the couples who request my services so I have added Partner Officiants, Buffy, Molly, April, & JinHi, to my team for when I am unavailable. They are awesome and together, we’ve married over 1,1000 couples since August 2014. I also work with an amazing Scheduling Manager & Client Concierge, Shannon, who helps clients book with us and obtain services from recommended partner vendors. I cannot wait to work with you on your wedding ceremony. 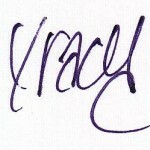 Drop me a note today!